Take advantage of Coconut, a superfood for a super, healthy you! Coconuts are the greatest gifts nature gave to us. It supplies ALL that we need to live healthily on this planet. 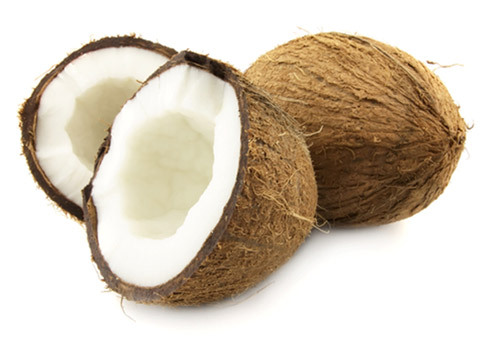 Young coconut water is nearly identical to human blood plasma. Coconut oil is the most abundant source of lauric acid, (50 percen) a fat rarely found in nature; it could be called the miracle ingredient, because of its health promoting properties. Our body converts lauric acid into monaural, which has anti-viral, anti-bacterial and anti-protozoa properties. Only breast milk has more concentration of lauric acid than coconut oil. Coconut oil is loaded with saturated fats, and is high in dietary fiber. Besides been a life saver, coconut and coconut products help you burn more calories and increase your energy level. It’s anti fungal, it kills the bacteria Staphylococcus Aurous, yeast candida albicans and many other infections in the body. Reduces seizures in epileptic children. Improves blood cholesterol levels, lowering the risk of heart disease. It’s a super antioxidant, a super anti aging hormone compound. It can help improve thyroid function. It’s a great natural sunscreen (20% protection), protects the skin against dryness, it also improves hair. Coconut oil can boost brain function in dementia and Alzheimer patients. Coconut fiber slows down the release of glucose, and reduces sweet cravings. It’s a gluten free, trans fat free food. 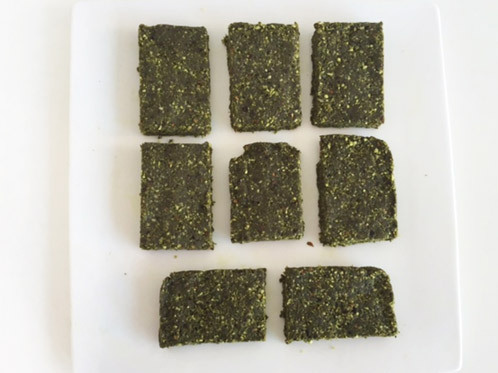 Here is a recipe for a guilt free protein bar baked with coconut oil.